Would you like to make an impact on the College of Nursing? 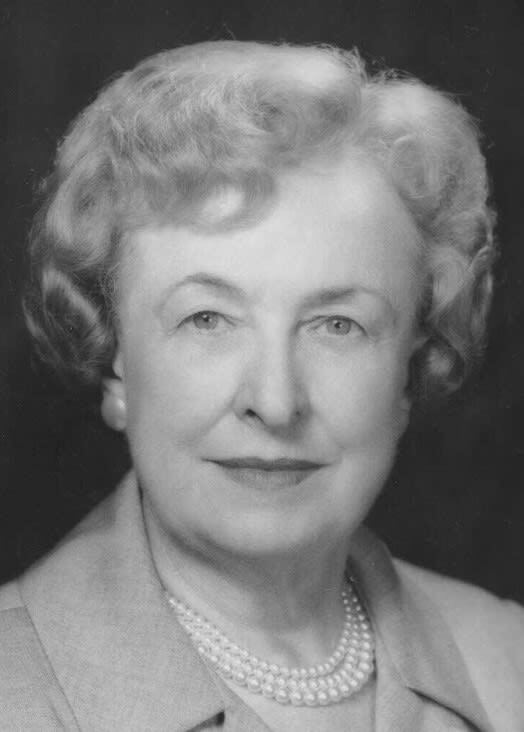 Mary A. Maher founded the College of Nursing, and as our first Dean, she established and grew the UMass Nursing program by leaps and bounds. She was fully dedicated to advancing nursing education and professional opportunities and introduced the state’s first public higher institution baccalaureate and graduate nursing programs at UMass. Dean Maher led by example and showed us that one person can make a difference. Now you can have the opportunity to sustain and grow the College of Nursing in the present day. Click here to join the Mary Maher Monthly Giving Society today! If you have any questions, please contact Ben Monat, Assistant Director of Development & Stewardship at (413) 545 – 5090 or BMonat@UMass.edu.